I am offering Wood Burning Lessons. 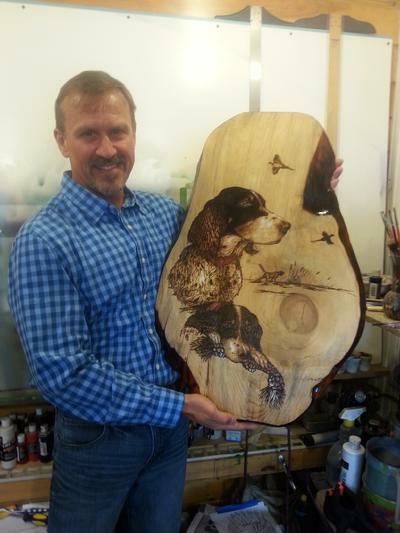 Come wood burn a canoe paddle with a design of your choice. Classes are limited to 1 or 2 people and is 1 four hour session for 225.00. I supply all that you will need.